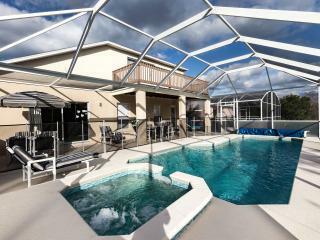 “Awesome value” Great value, kids enjoyed pool and game room. 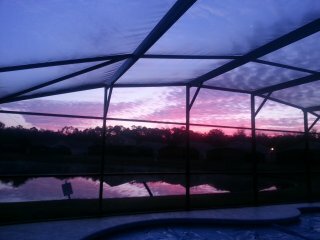 Couldn't have asked for a better place. 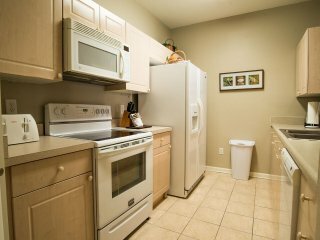 Laundry and fully stocked kitchen live saver for me. 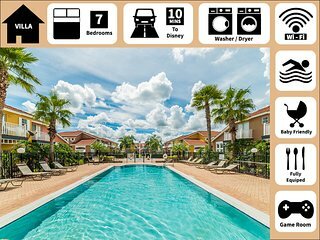 Really impressed with the ease of checking and out. 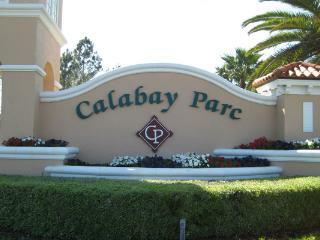 Loved the place. 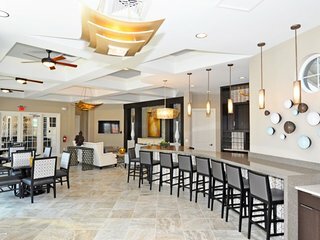 Would stay again. 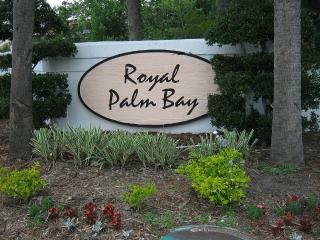 Beautiful 3 Bedroom Condo in 5 Star Resort Upgraded! 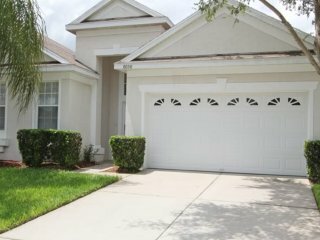 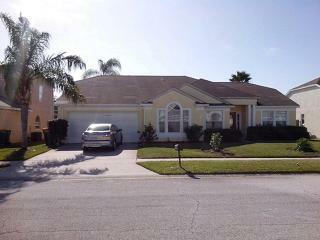 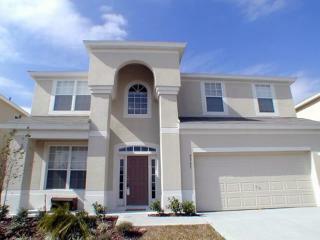 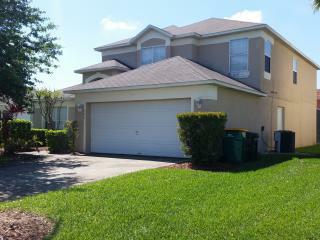 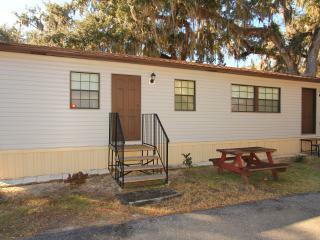 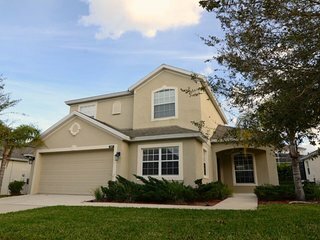 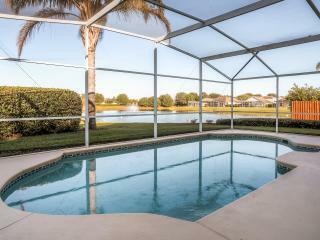 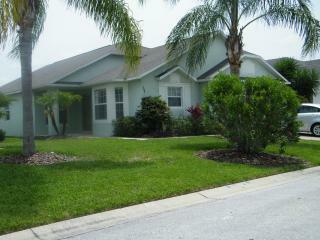 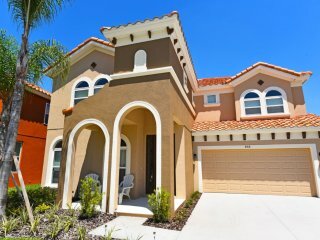 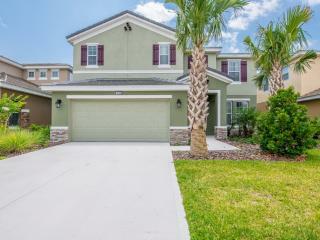 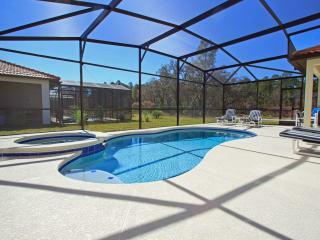 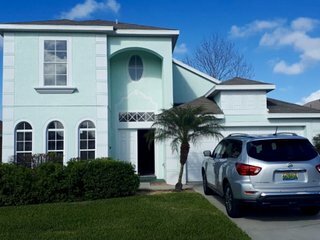 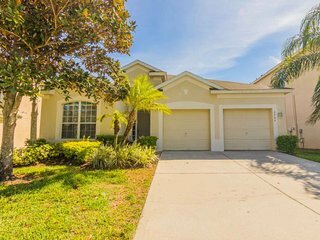 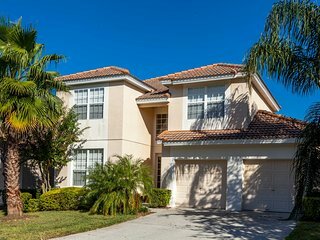 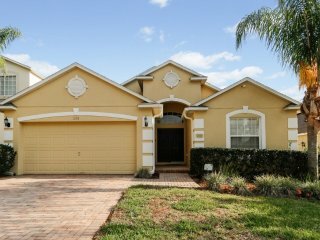 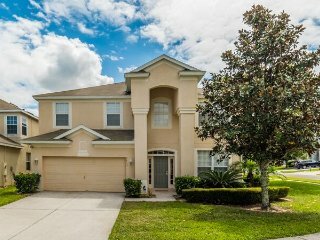 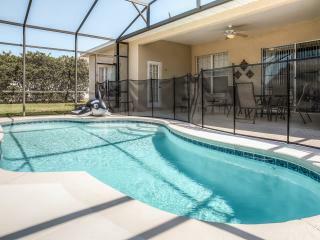 Kissimmee Home w/Pool&Game Room-5 Miles to Disney! 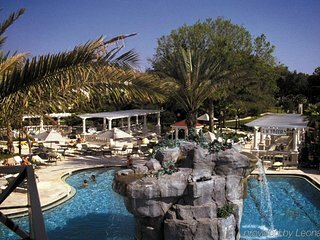 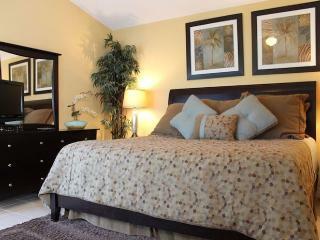 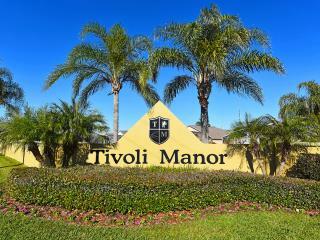 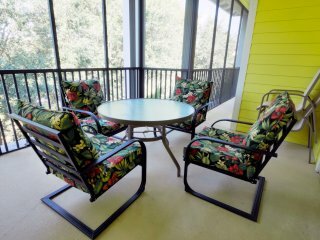 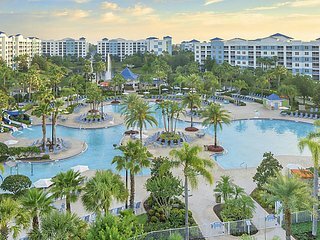 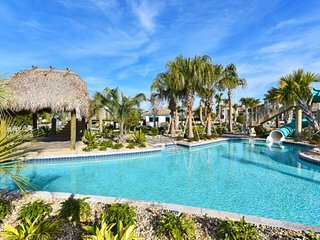 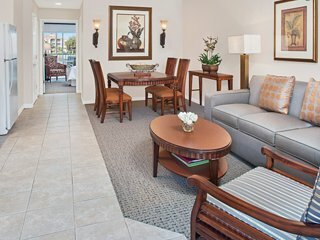 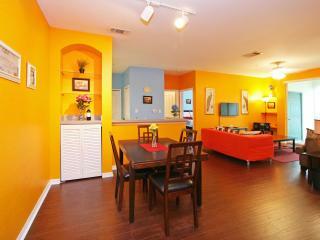 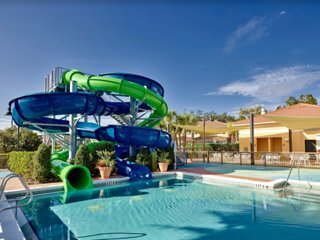 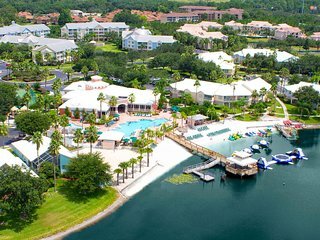 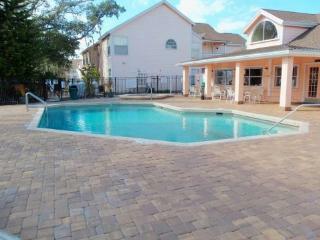 2 bedroom 2 bath luxury condo at Legacy Dunes Resort near Disney. 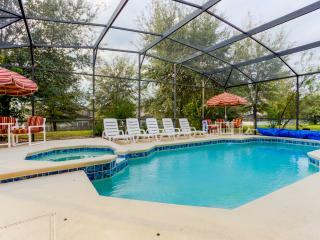 Use "Book Now"